Suburban Overhead Doors, Inc. has been synonymous with quality and service for over 30 years. 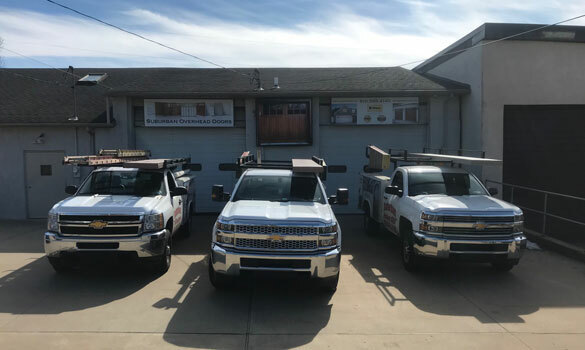 We are committed to outstanding customer service, the highest quality products, professional installation, and timely service. As a long-time resident of Media, Owner Tom has worked hard to grow a successful community business that our customers can rely on. Combined with our Office Manager, Joan, Suburban Overhead Doors brings more than 40 years of experience in the industry.